Hire a private jet or turbo-prop for a private charter flight to Chapel Hill, North Carolina, one of the three corner’s of North Carolina’s Research Triangle (Chapel Hill, Raleigh, Durham), and home to the University of North Carolina (UNC). Arriving via private jet at (KIGX, IGX) Horace Williams Airport is the most comfortable, convenient and secure way to get there and back, and our team was built to offer the highest standards in executive and leisure travel. Air Charter Advisors offers on-demand private jet charter service to/from Chapel Hill, North Carolina. Whether you’re flying internationally or domestically, we’ll provide the right aircraft for your trip with competitive charter rates for every flight. Wyvern-certified, our private jet charter company has access to thousands of private aircraft based around the world, and we only use aircraft operated by FAR Part 135 (or foreign equivalent) air carriers. Our list of clients have included heads of state, executives from major corporations, celebrities, athletes, personal assistants and leisure travelers from around the world. Enjoy the peace of mind you get from working with a jet charter broker you can trust, and we’ll be your local and global aviation solution for luxury air travel, aircraft acquisition and private jet management. Call or request a quote for your upcoming flight to Chapel Hill. 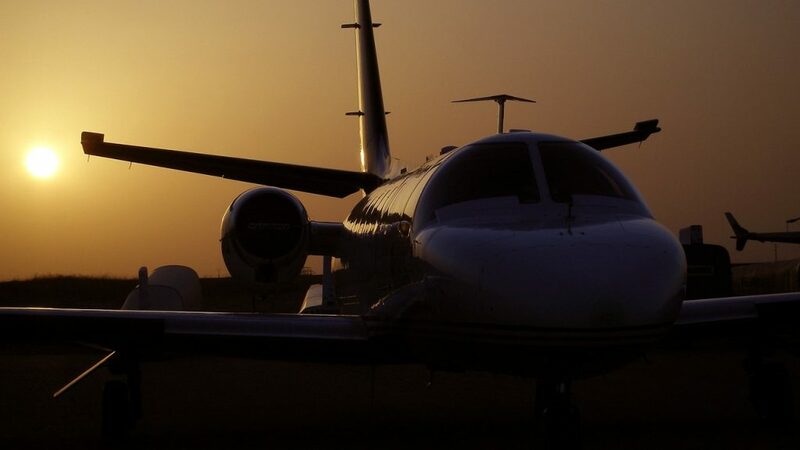 Our team is here to help you with all of your private aviation needs or accommodating any other special requests – consider our Chapel Hill Jet Charter service your one-stop shop for all things private aviation in North Carolina. Most charter flights heading to (IGX) Horace Williams Airport are for members of local research and technology firms, executives in the industry, and prospective college students wishing to tour the campus of UNC Chapel Hill. Scroll to the bottom of the page for information on additional airports clients can utilize located throughout Orange County and the surrounding counties of Alamance, Person, Durham, Chatham and Caswell. Need to charter a private flight to (IGX) Horace Williams Airport in Chapel Hill for your executive team? Add an Air Charter Advisor to your flight plan, and enjoy competitive rates on a wide variety of sleek, sophisticated business aircraft. Air Charter Advisors can arrange the perfect business jet for your team, with essential amenities available such as on-board Wi-Fi, spacious cabins and gourmet in-flight catering, allowing you conduct business while traveling with the utmost privacy and comfort. Every aircraft we arrange for charter service is operated by FAR Part 135 or 121 (or foreign equivalent) air carriers, and we only use veteran pilots with a wealth of experience, giving you peace of mind knowing we use the same strict standards many Fortune 500 companies apply to their corporate fleets. Charter a King Air 90 or Cessna Citation for flights within the Carolinas; hire a comfortable mid-size jet like a Learjet 60 or Hawker 800XP to fly your executives up and down the Atlantic coast; book a flight to Europe on a Gulfstream G4, G550 or G650, or other long-range jets such as a Challenger 605 or Global Express. We can also arrange corporate and VIP airliners for large business groups and corporate retreats. No matter what type of business has you traveling to Orange County, NC, our friendly private aviation team will be available to you 24 hours a day, 7 days a week to to arrange your executive jet charter service to Chapel Hill, North Carolina. A private flight to Chapel Hill puts you in the heart of one of the most important regions for education and research outside of the Northeast. Chapel Hill and UNC anchor one of the corners to Research Triangle Park, commonly referred to as The Triangle, an area in North Carolina’s Piedmont region that hosts several research and technology companies dating back to the 1950’s. 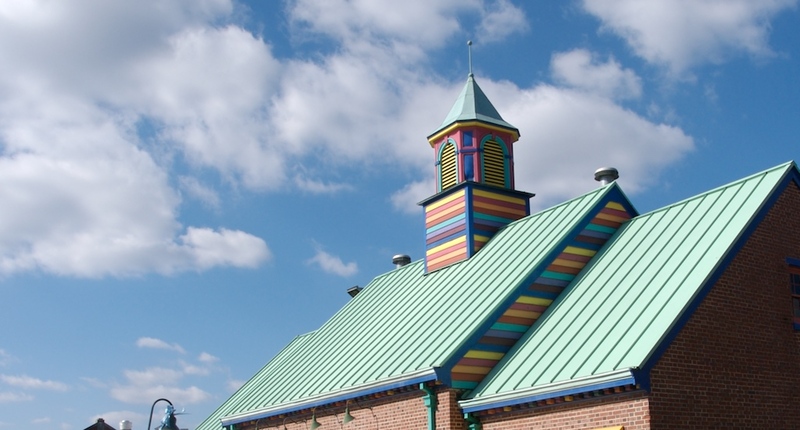 The Triangle has a rich history of attracting major businesses to the region, and has served an important role in many technological and medical advancements. Today, major institutions located in the city include CraZBrain, Cell Microsystems, the National Institute of Statistical Sciences (NISS), SonoVol and Southcot, Inc.
Chapel Hill is also a key city in the Durham-Chapel Hill MSA, which is also part of the Raleigh-Durham-Cary Combined Statistical Area, home to a population of nearly 2 million people. Charter a private jet to Chapel Hill, home of the North Carolina Tar Heel’s, UNC Health Care and several major research institutions. 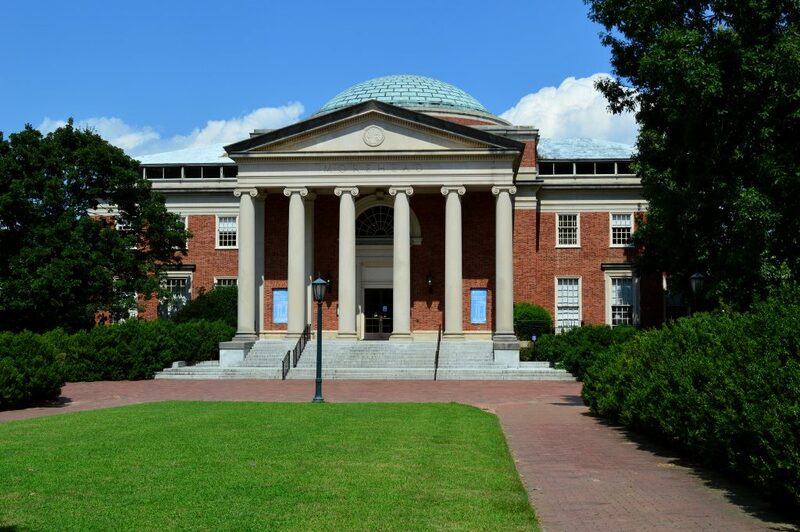 Although Chapel Hill is home to a major university and serves as a principal city of a large metropolitan area, it maintains a relatively small-town atmosphere. Most of the activities and events that take place in Chapel Hill revolve around the UNC Tar Heel’s and its student body, whether in athletics, arts and culture, or technology and research. Make sure you leave some room in your private jet to pack your golf clubs, because Chapel Hill is home to several outstanding golf courses for private jet charter clients to enjoy. The Triangle area of North Carolina offers an abundance of high-quality links for golfers to choose from – Duke, UNC Chapel Hill and NC State each host their own public golf course, and dozens of other courses offer golfers the ability to enjoy a fantastic round of golf without an extra drive to Pinehurst. The UNC Finley Golf Club has been a local gem since 1949, featuring a scenic and secluded setting following the complete redesign of the course in 1999 by famed architect Tom Fazio. The courses offers 5 tee boxes to match the skill level of any golfer, a key factor in the courses outstanding playability. Given the city’s important role as a vertex in North Carolina’s Research Triangle, there’s a large number of luxury and upscale hotels for leisure and business travelers to choose from. After your private flight arrives at (IGX) Horace Williams Airport or (RDU) Raleigh-Durham International, we can arrange for luxury ground transportation or a private helicopter charter to bring you to the hotel of your choice, to the Aqueduct Conference Center, or to whichever destination you have on your itinerary. There are several upscale business hotels near the Conference Center and the campus of UNC, offering a comfortable and convenient stay for business travelers and prospecting college students. Check out our list of the best hotel options available for private jet travelers heading to Chapel Hill, North Carolina. 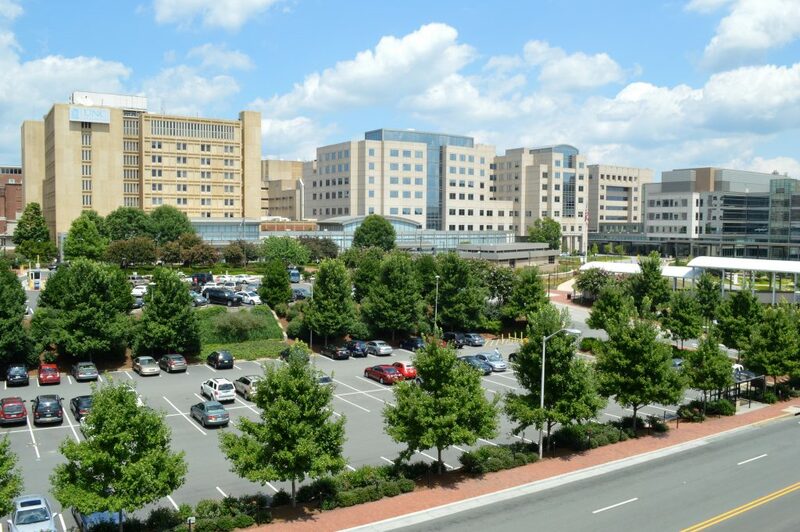 Chapel Hill is home to several UNC Medical facilities, some of which are the top medical institutions in the region. 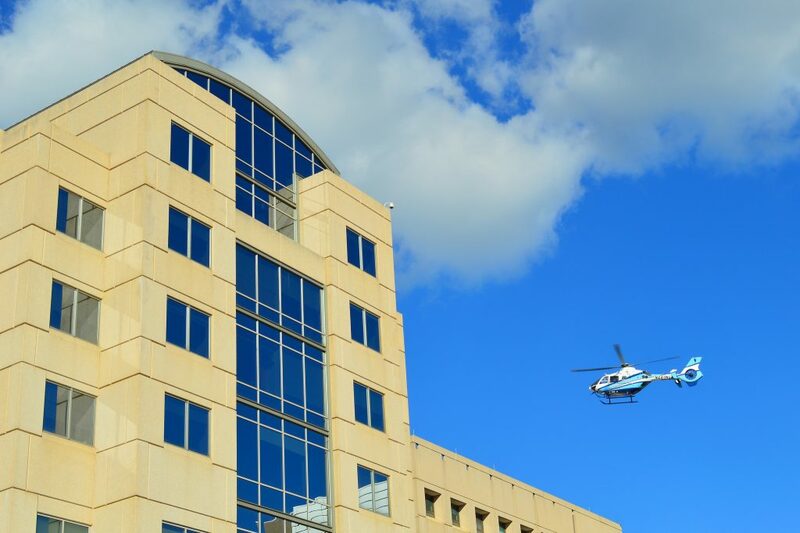 If you’re in the North Carolina area and need a medical air ambulance, or you need charter a medical flight to the area for treatment or other procedures, let our team assist you with all of your private air travel arrangements. Air Charter Advisors specializes in arranging medical air ambulance and medical charter flights for clients in need. 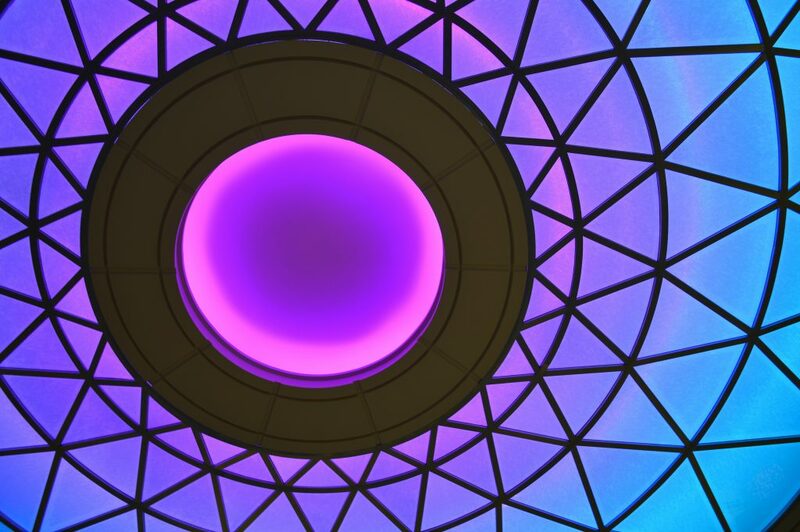 We work with closely with you and your family, along with hospital staff, aircraft operators and anyone else involved to ensure you get the exact service you or your loved one’s need. From private jets with customized cabins to accommodate medical charter flights and medical helicopters for air ambulance service, to the appropriate ground transportation after you arrive, we can arrange all fo the details so you can focus on what matters most. Learn more about Medical Charter Flights and Medical Air Ambulance, or give us a call to speak directly to our team and discuss the options available to you. Air Charter Advisors uses the following airports to arrange private jet charter service to/from Chapel Hill, North Carolina and surrounding areas. Our brokers can arrange everything from multi-leg private flights with in-flight catering to luxury ground transportation and helicopter lifts. Looking to fly to North Carolina but not necessarily Orange County? There are plenty of additional airport options for private jet charter clients to choose from located around Chapel Hill. Many offer private terminals for quick and convenient boarding, along with a wide range of amenities for private travelers. The North Carolina Research Triangle is a popular area for general aviation, and our team can arrange your charter flight to the Triangle’s Chapel Hill point using any of the following Wyvern-certified aircraft. All of the aircraft we arrange are operated by FAR Part 135 or 121 (or foreign equivalent) air carriers, some of which may be located at local Orange County airports. Request a Quote or give us a call at 1-888-987-5387 to speak with one of our Chapel Hill Jet Charter Service brokers for your next luxury vacation, business trip, or special event.